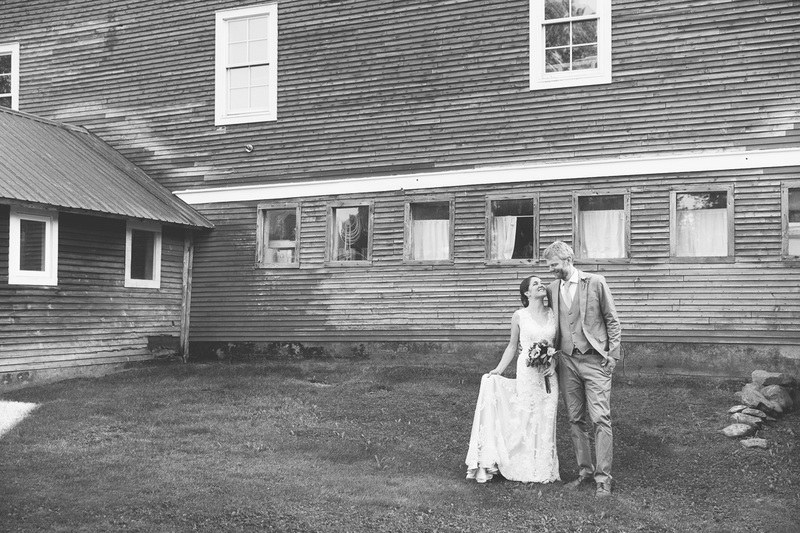 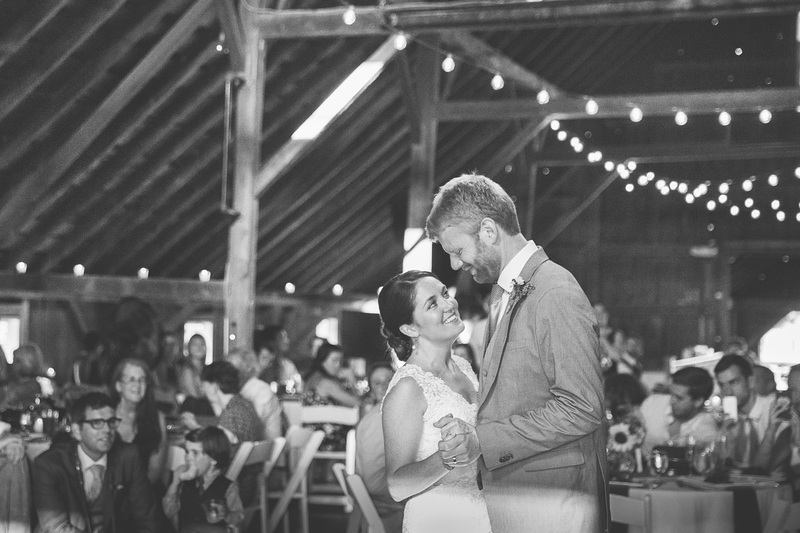 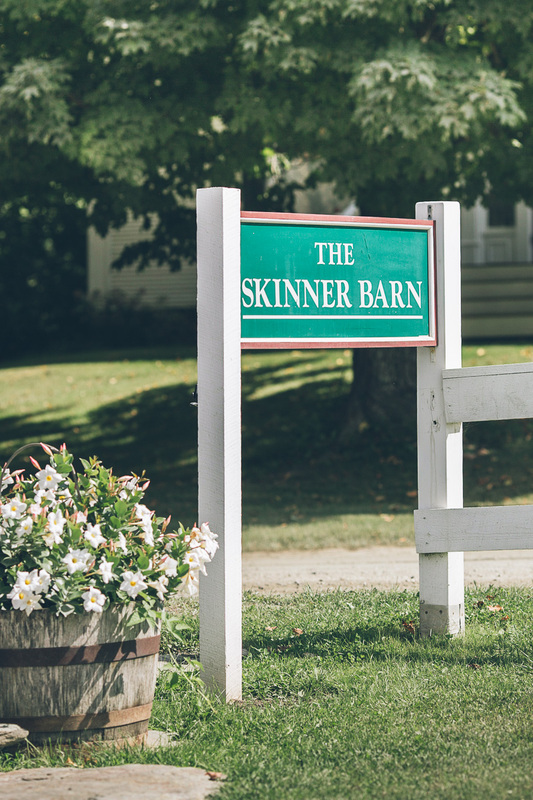 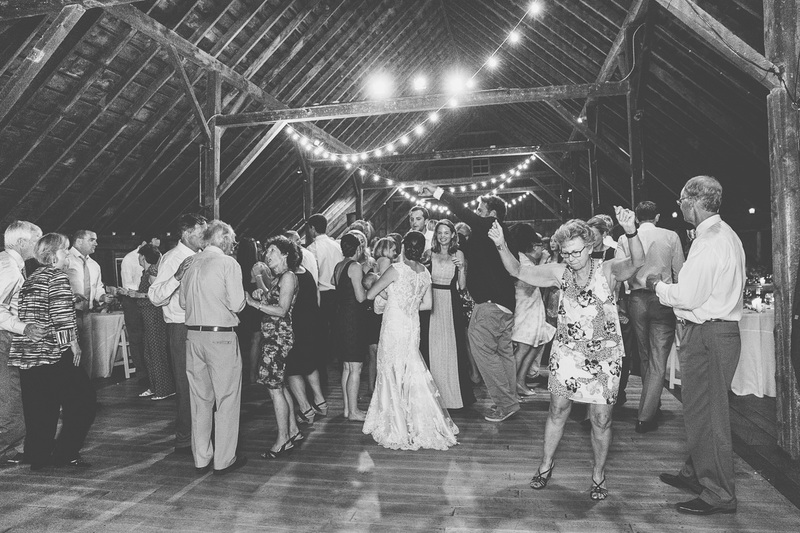 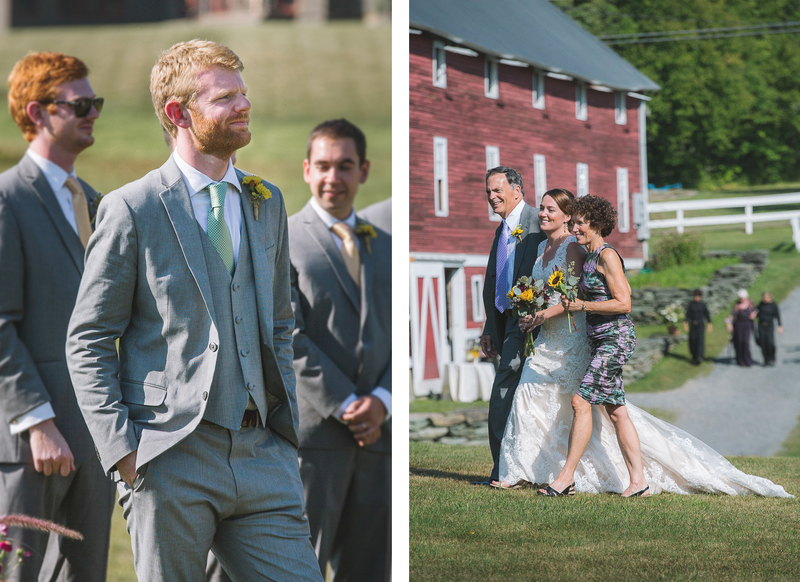 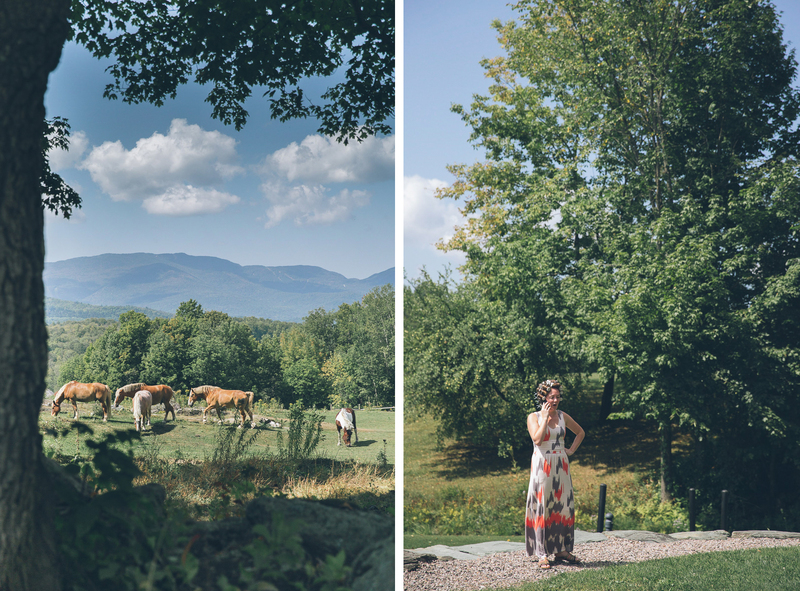 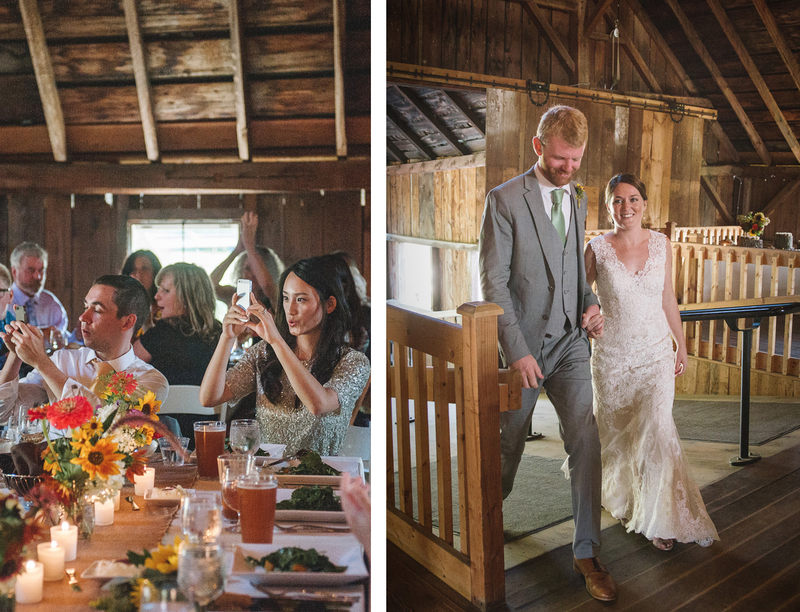 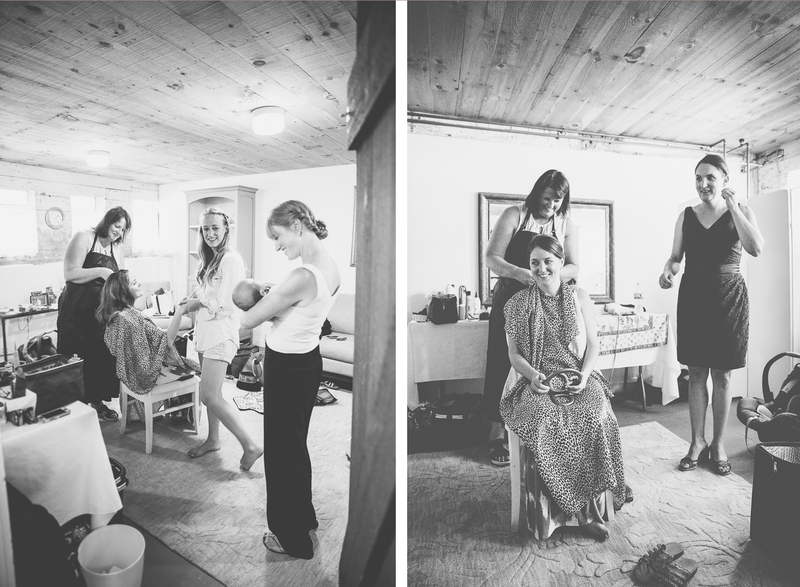 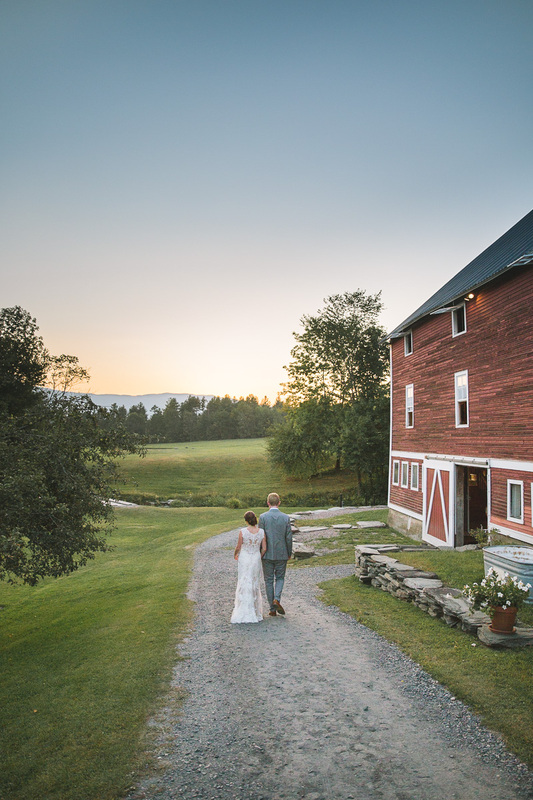 I truly enjoyed photographing Elizabeth and Dylan’s special day at the Skinner Barn in Waitsfield, Vermont. 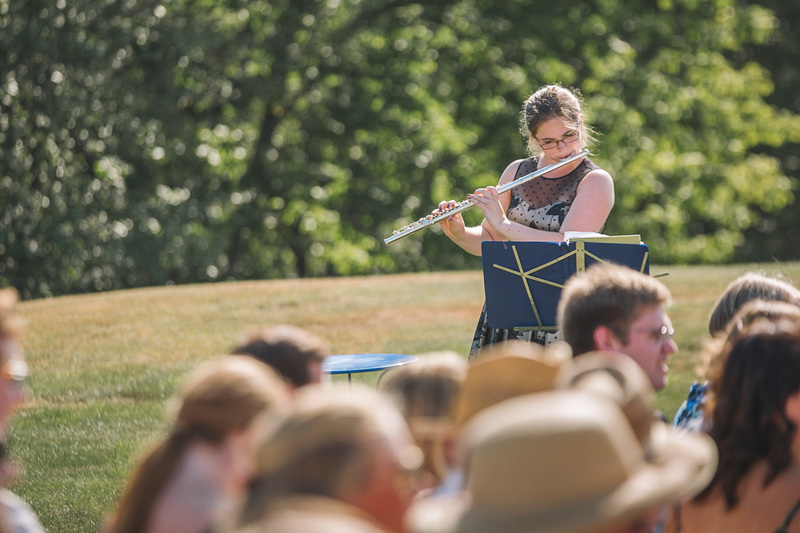 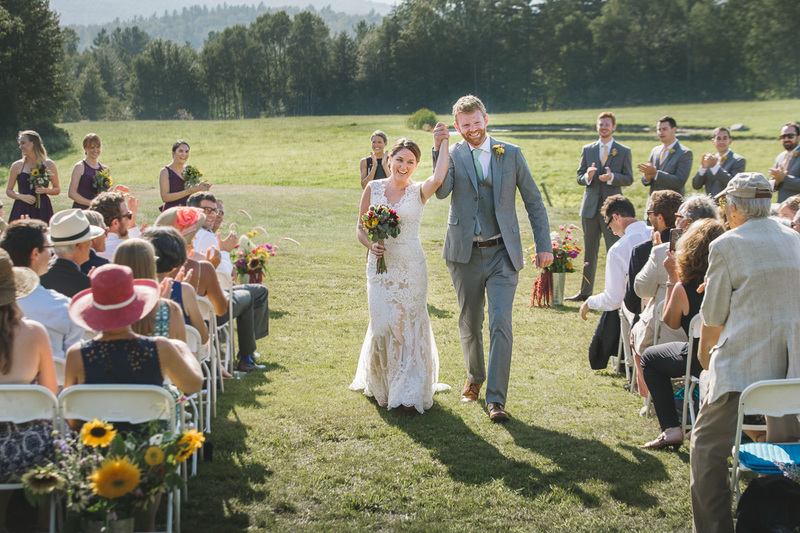 After an inspiring drive through the gorgeous countryside, rolling green hills and majestic mountains, the destination was the perfect choice for a memorable wedding. 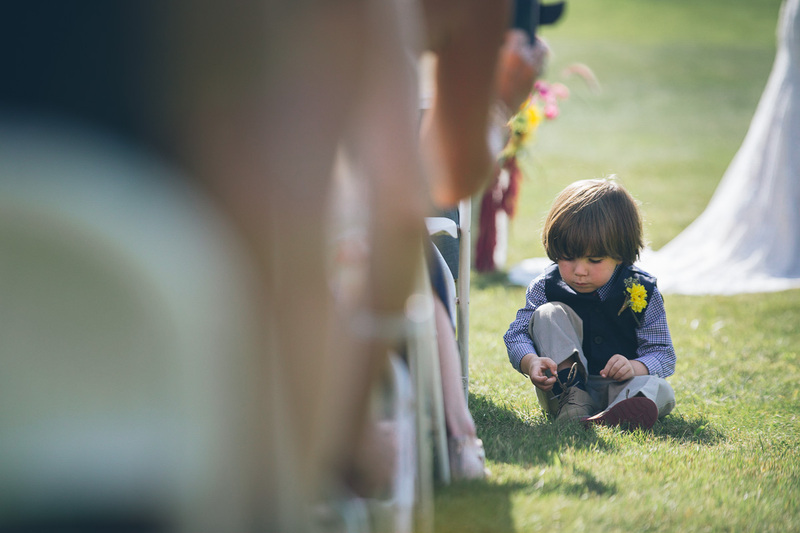 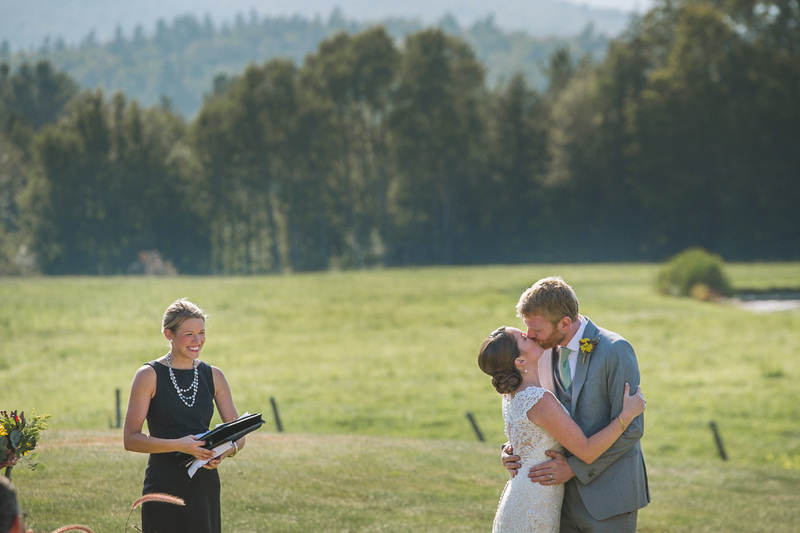 A day of great weather and picturesque backgrounds framed the celebration and made it an unforgettable ceremony for all involved, including this photographer! 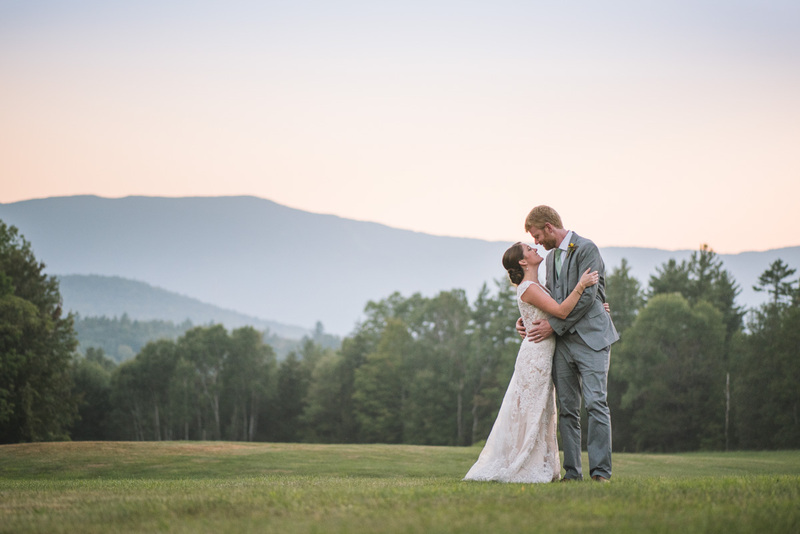 Congratulations to Elizabeth and Dylan! 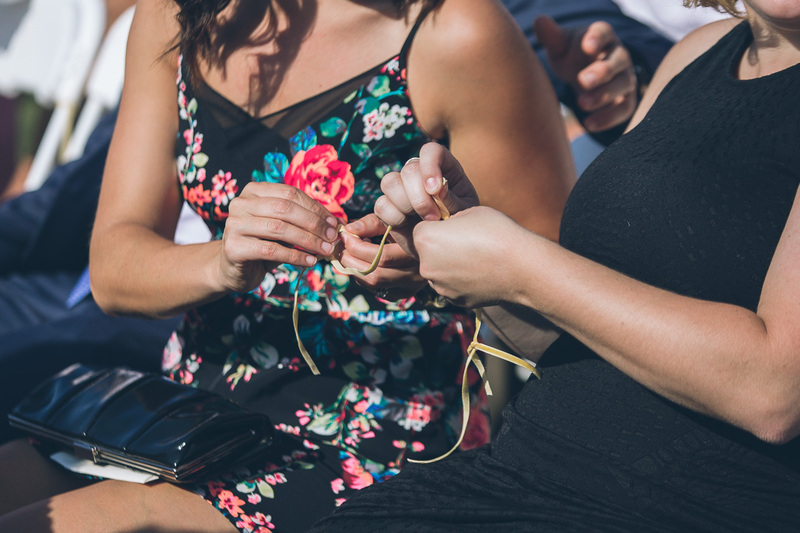 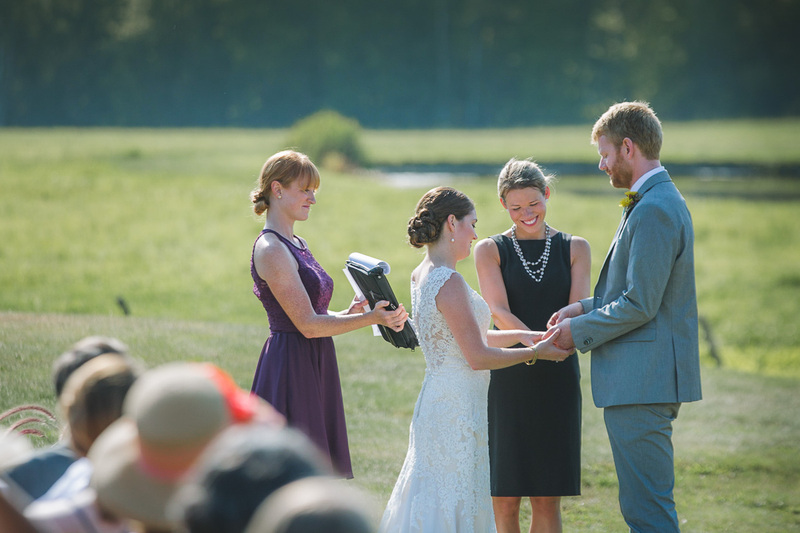 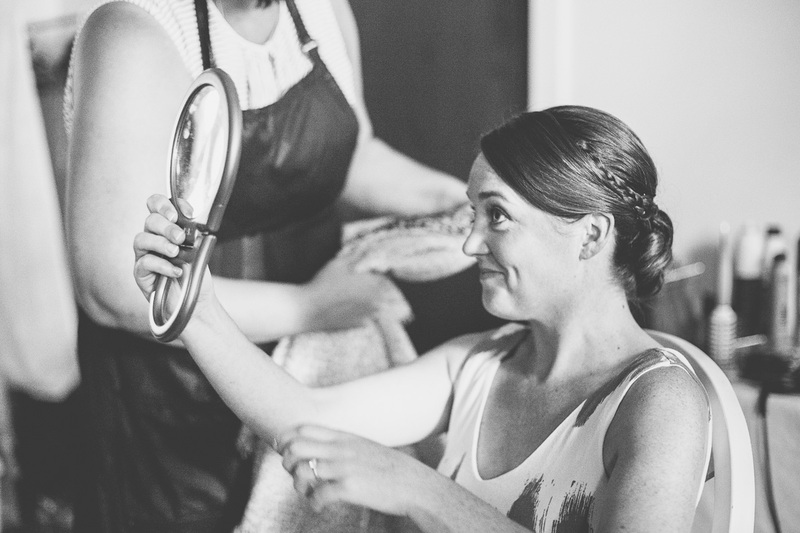 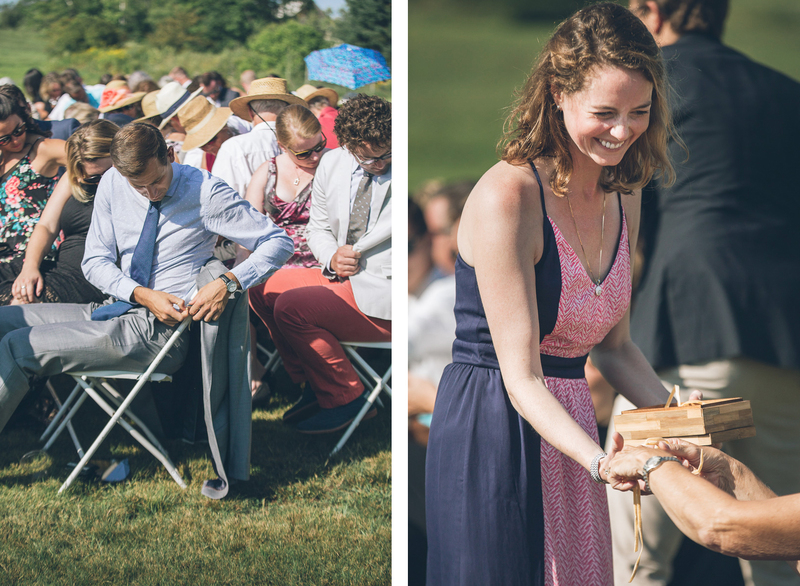 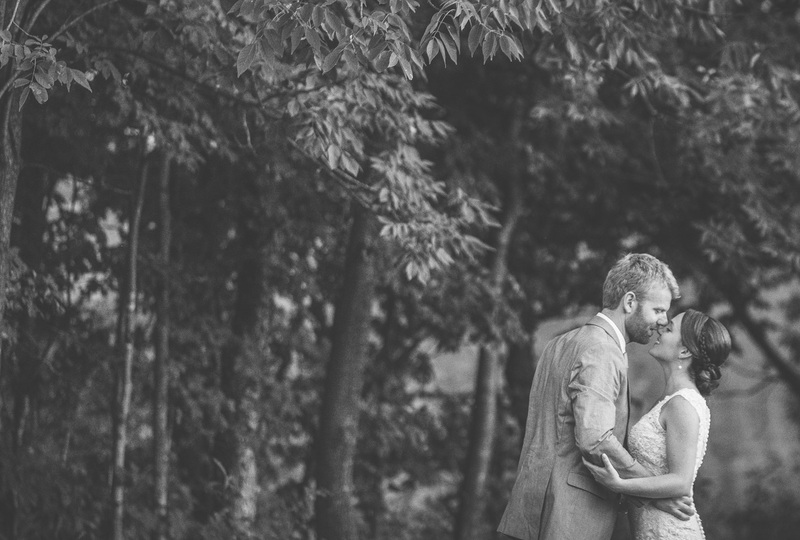 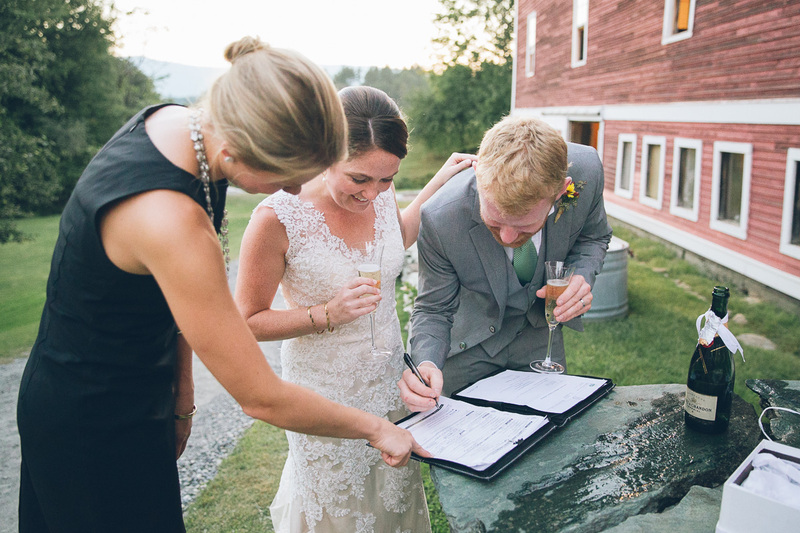 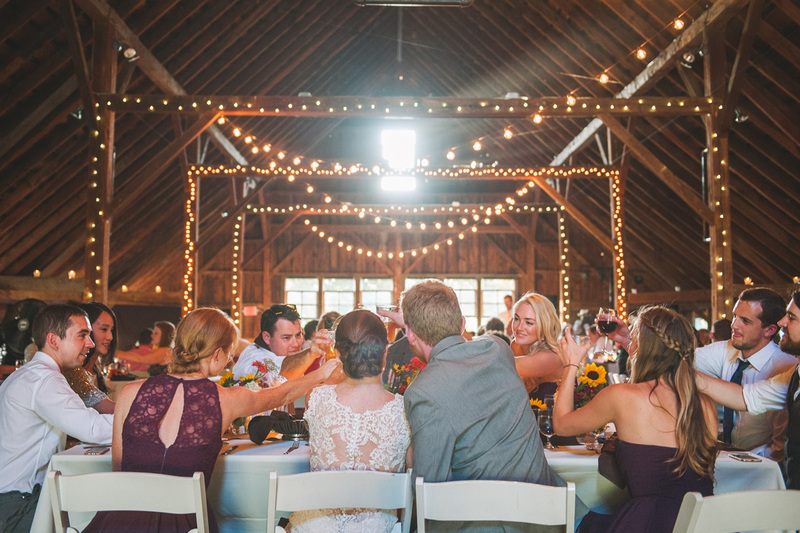 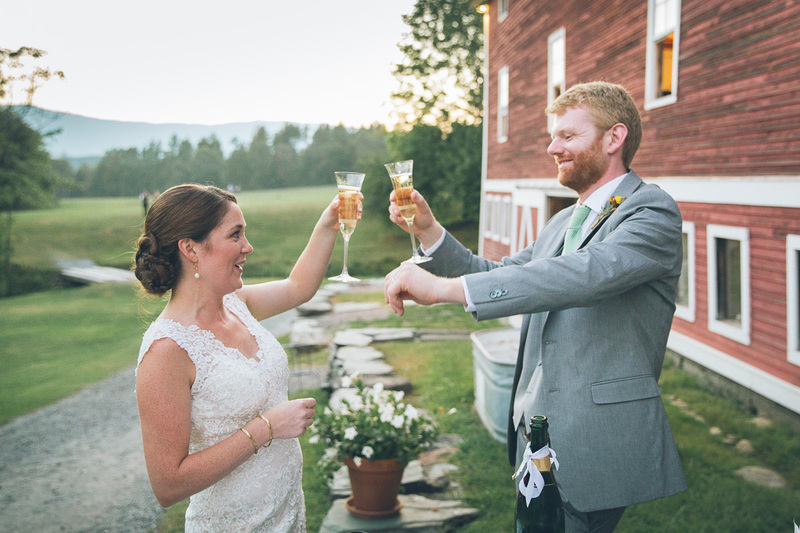 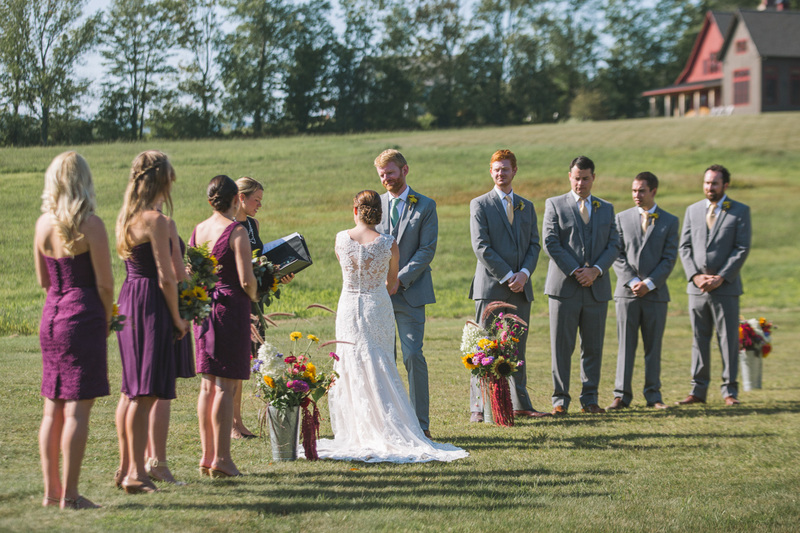 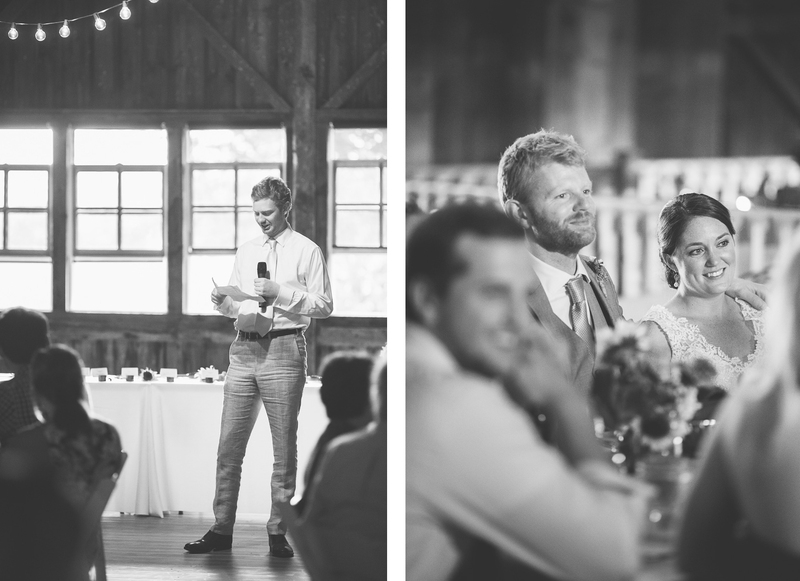 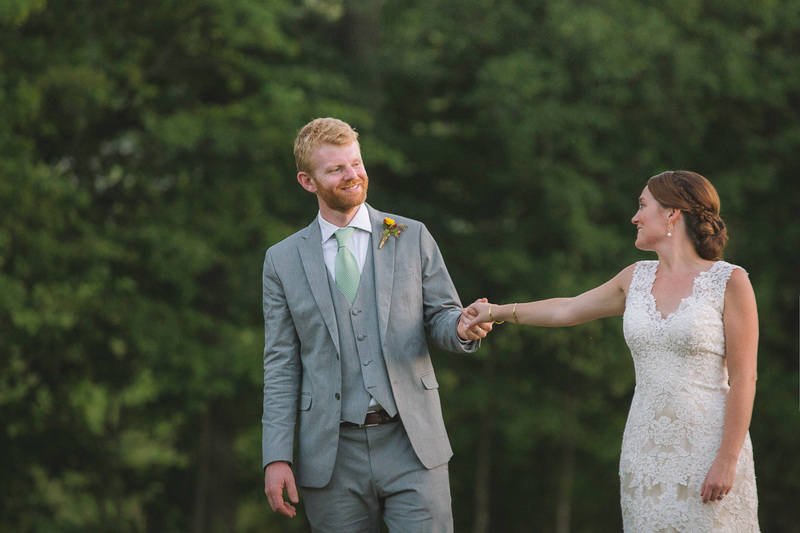 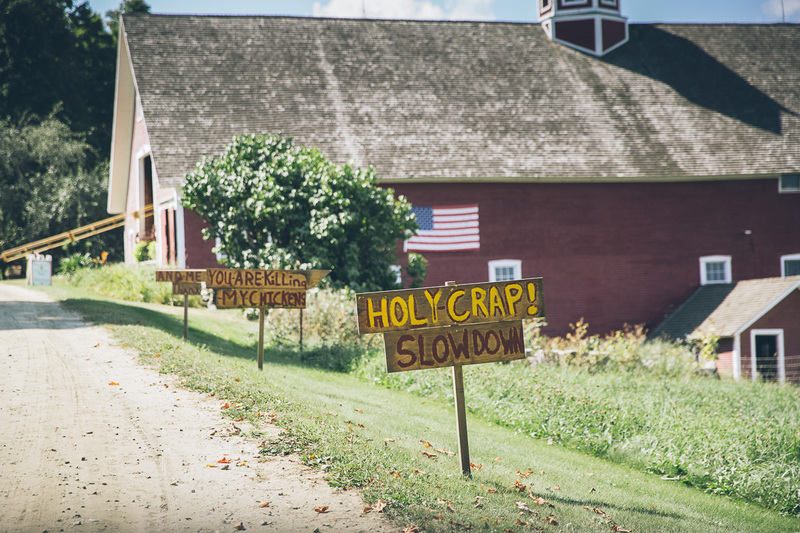 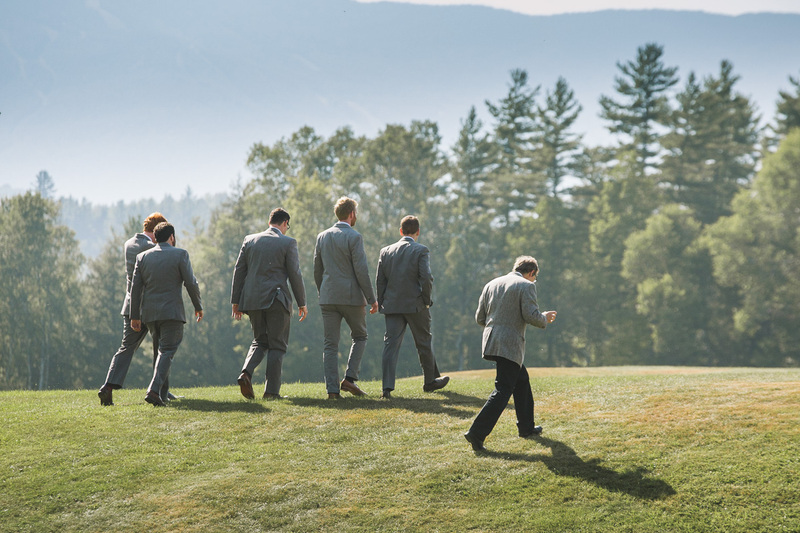 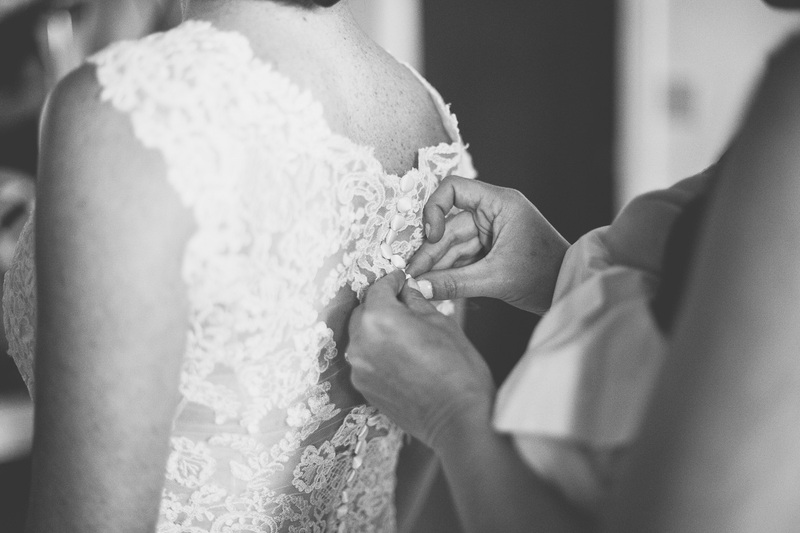 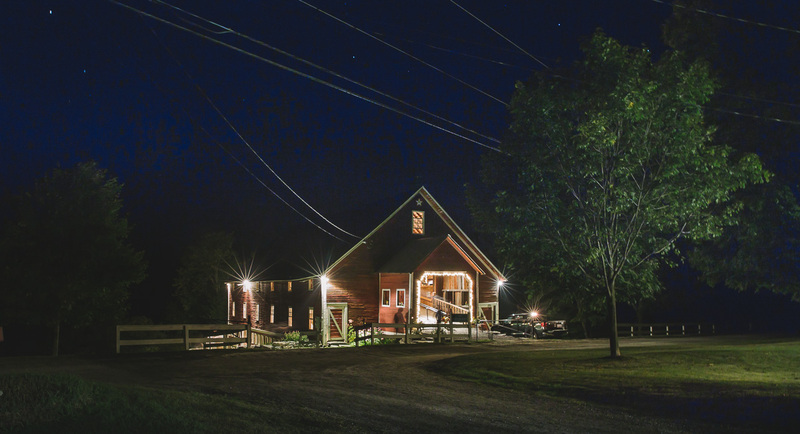 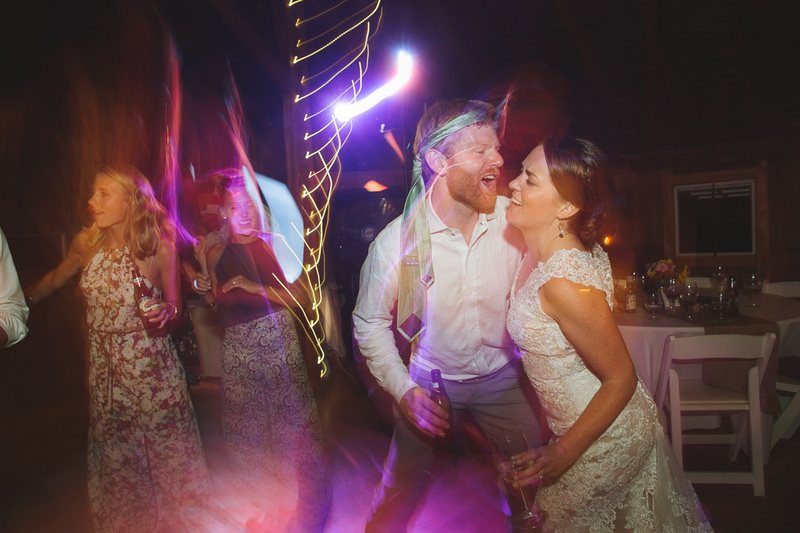 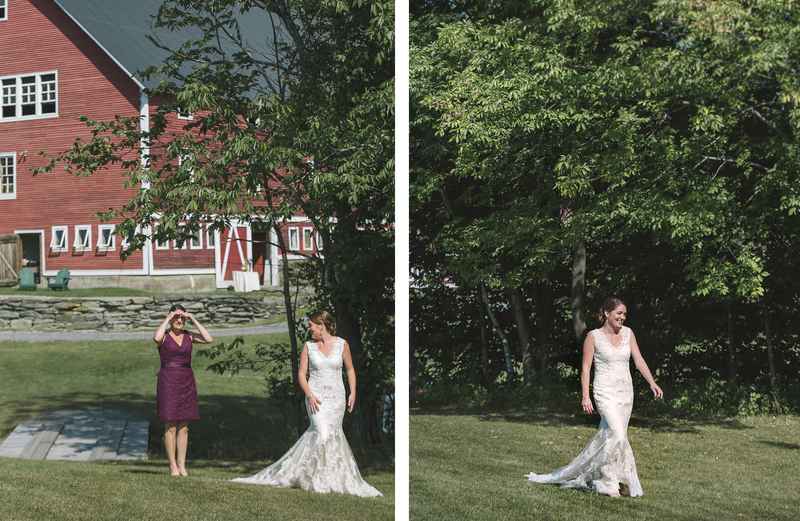 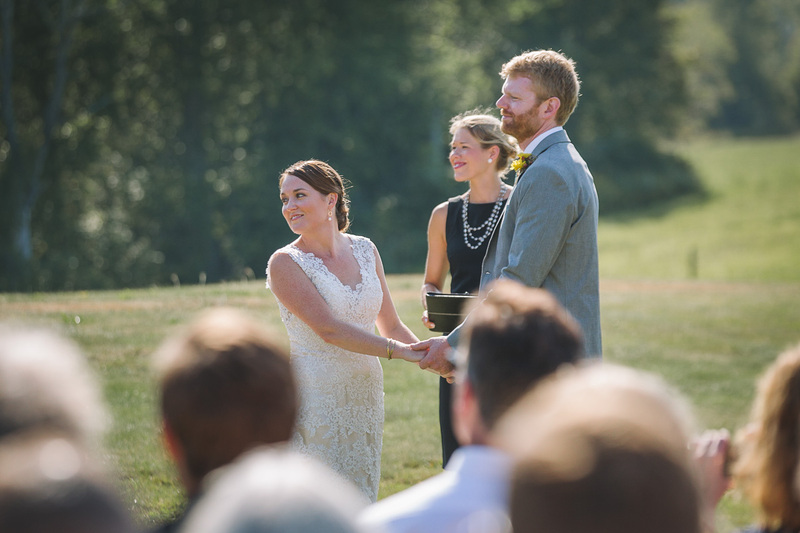 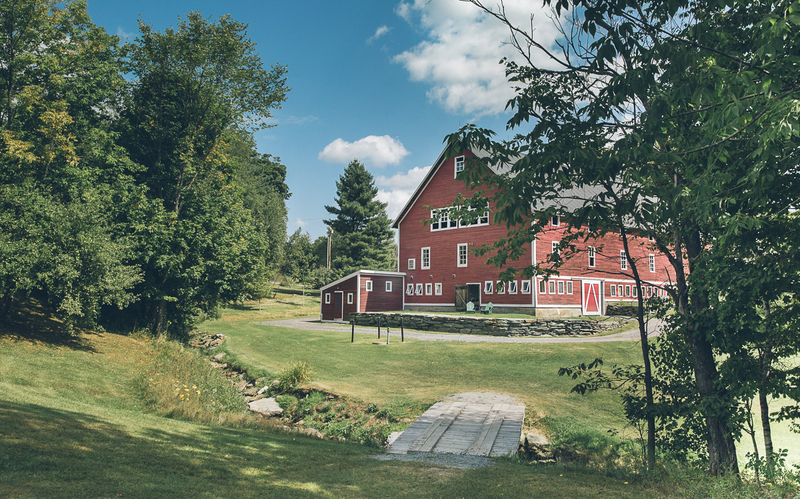 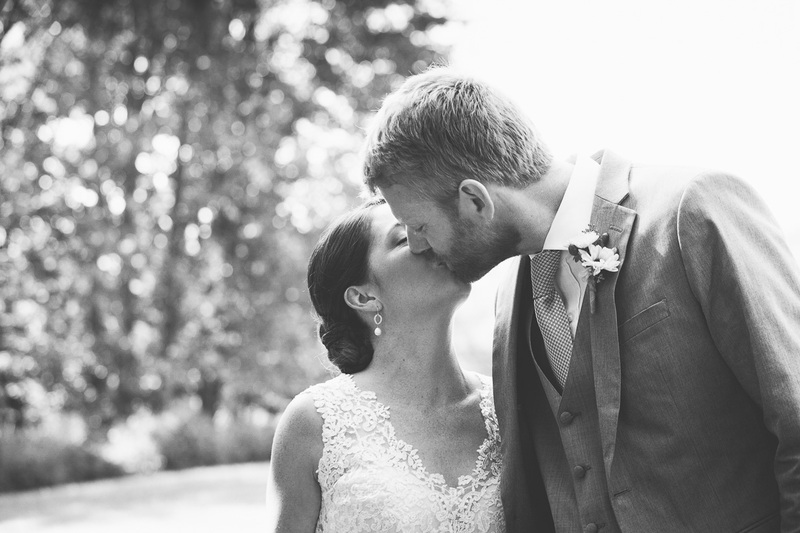 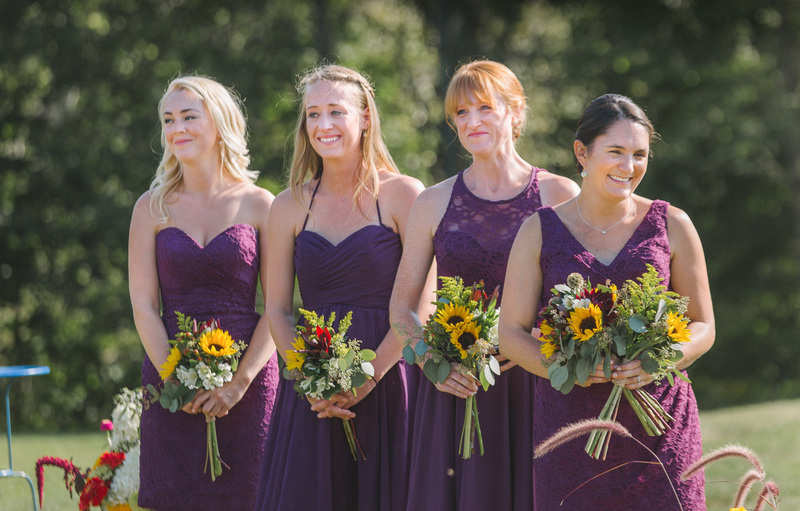 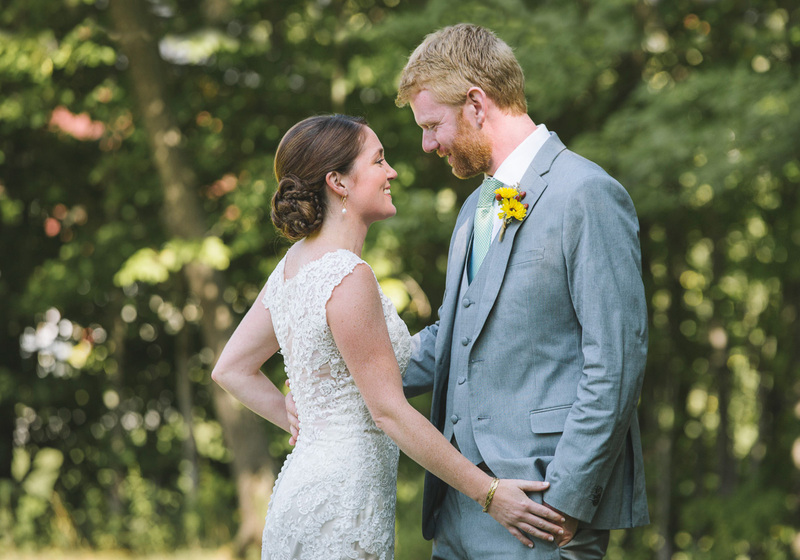 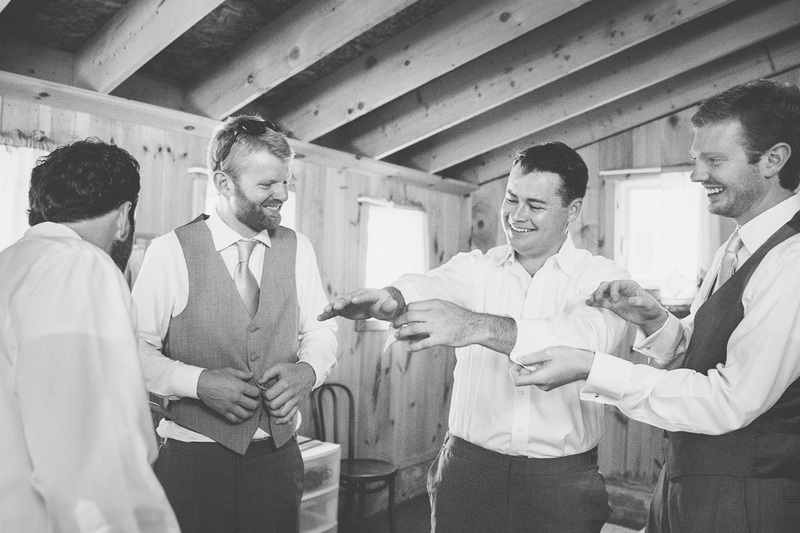 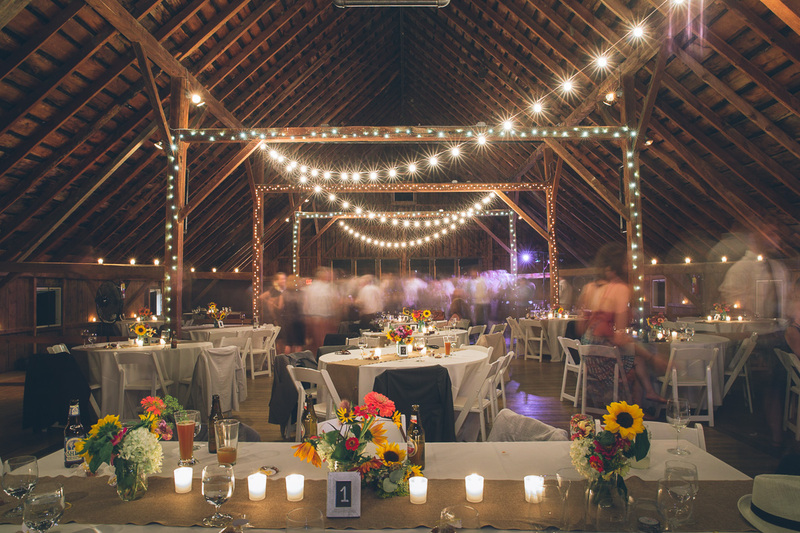 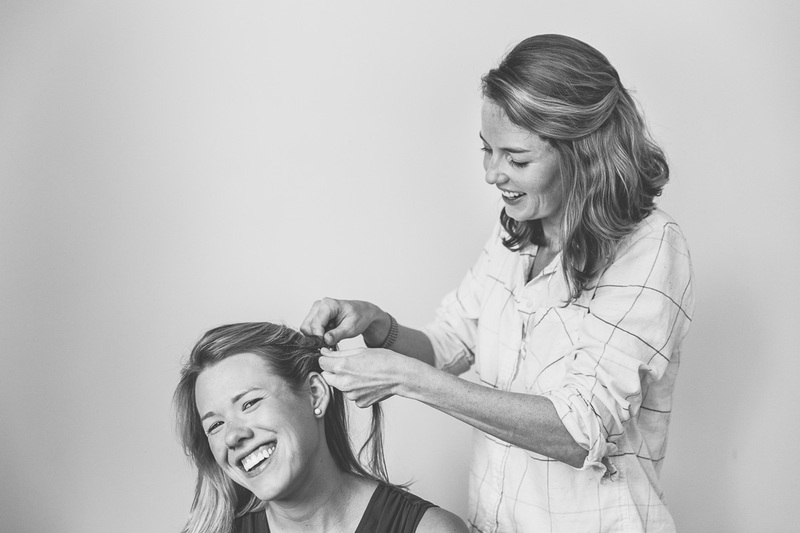 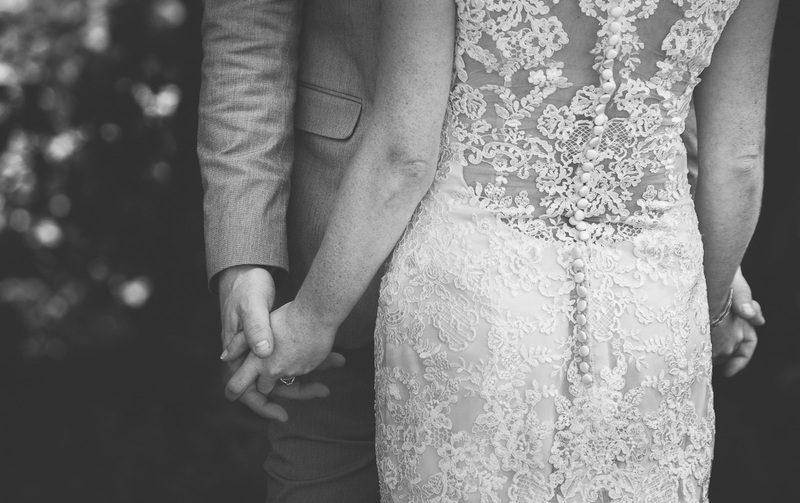 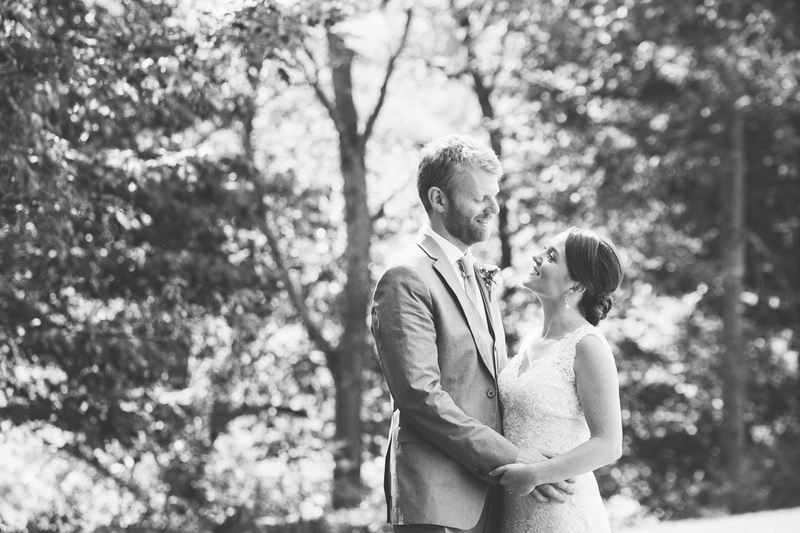 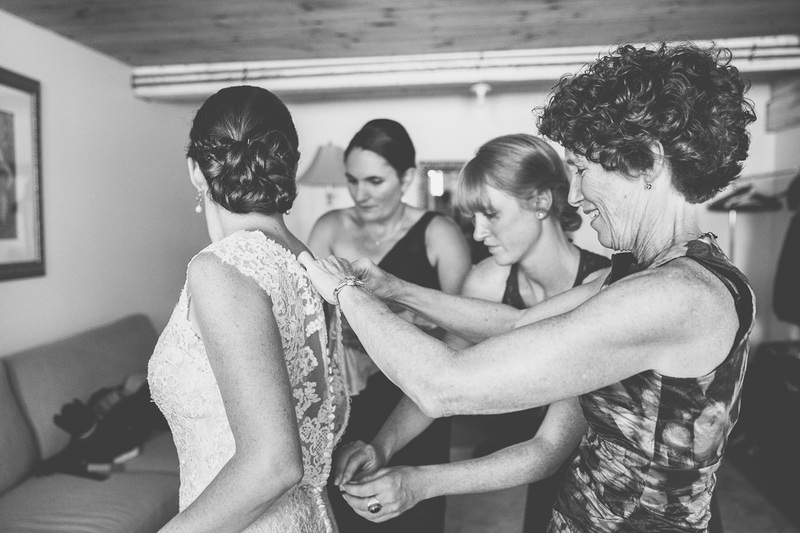 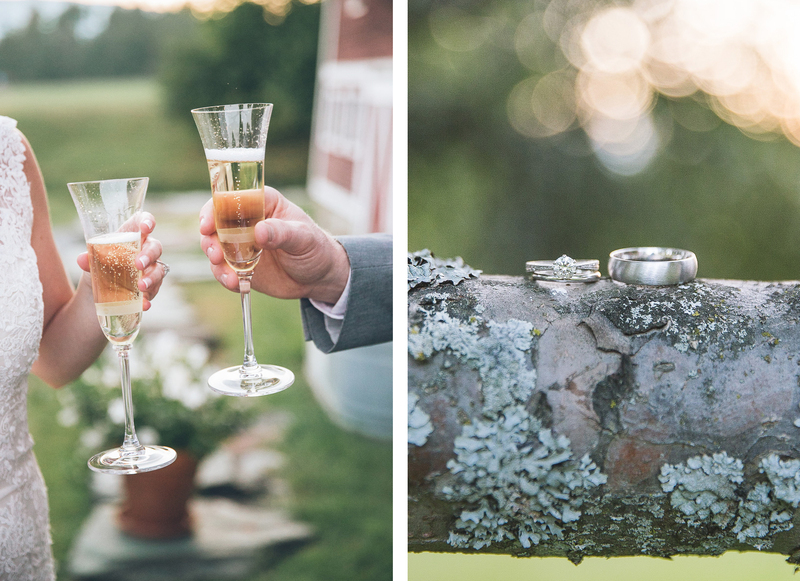 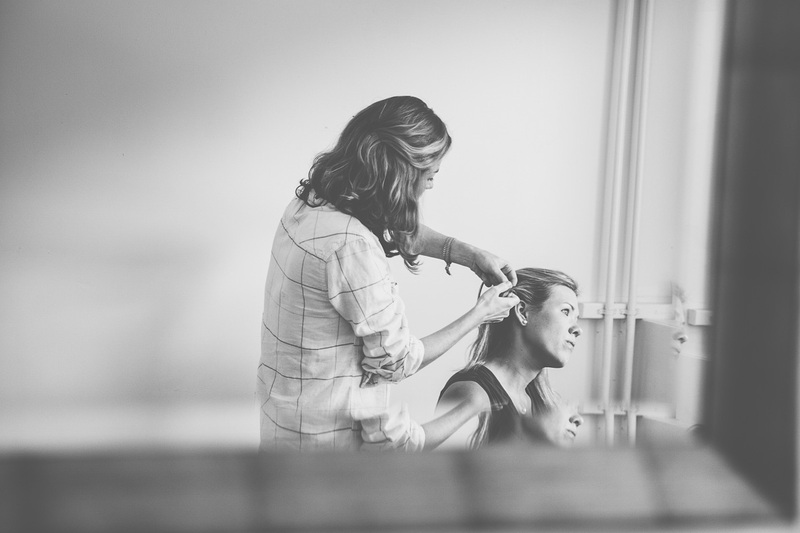 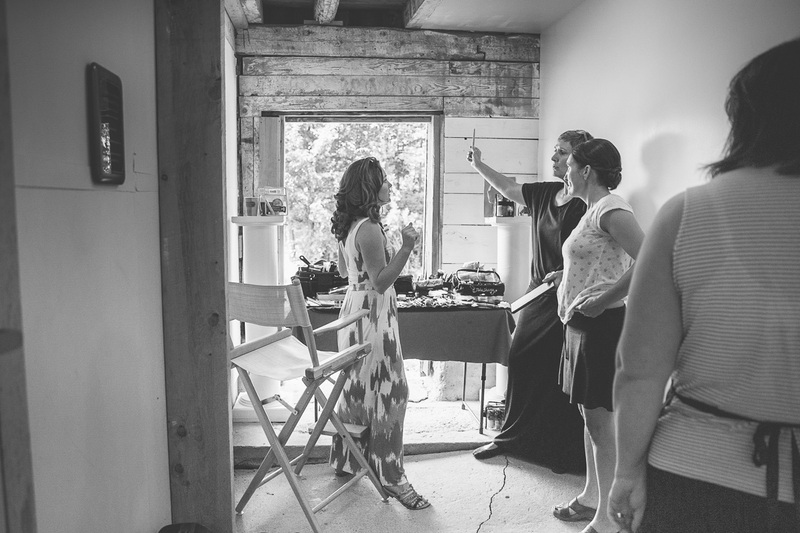 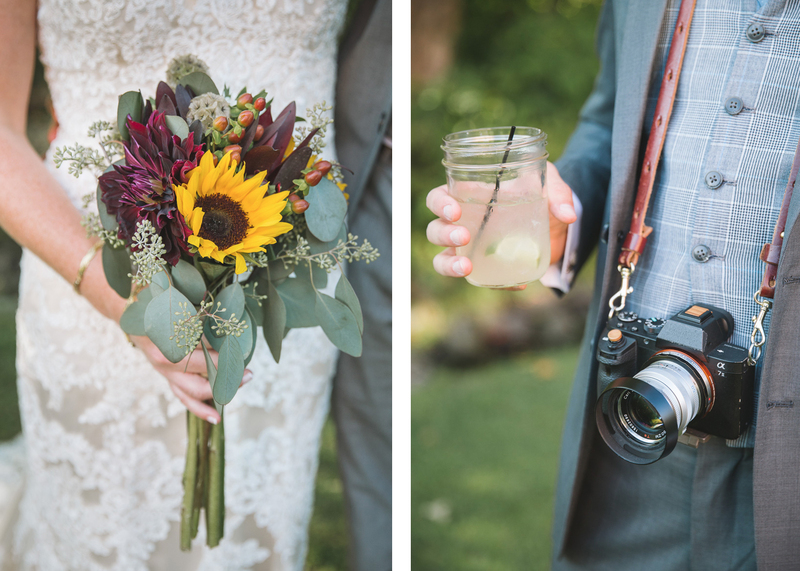 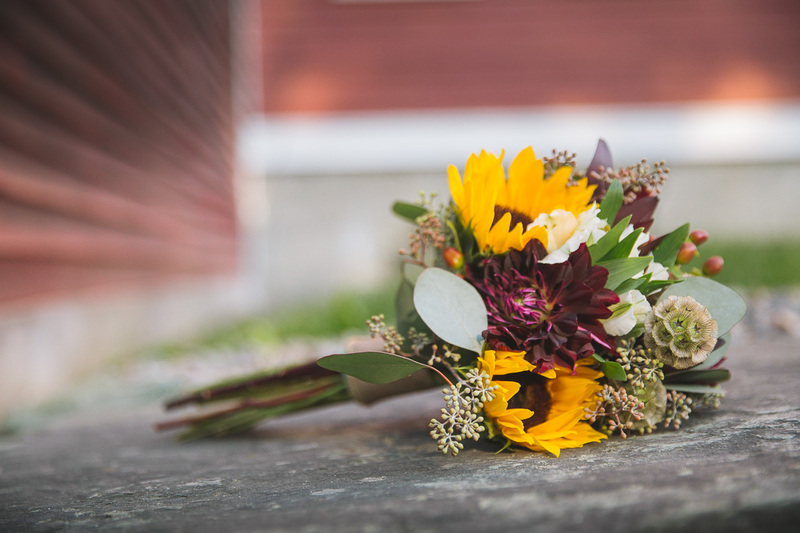 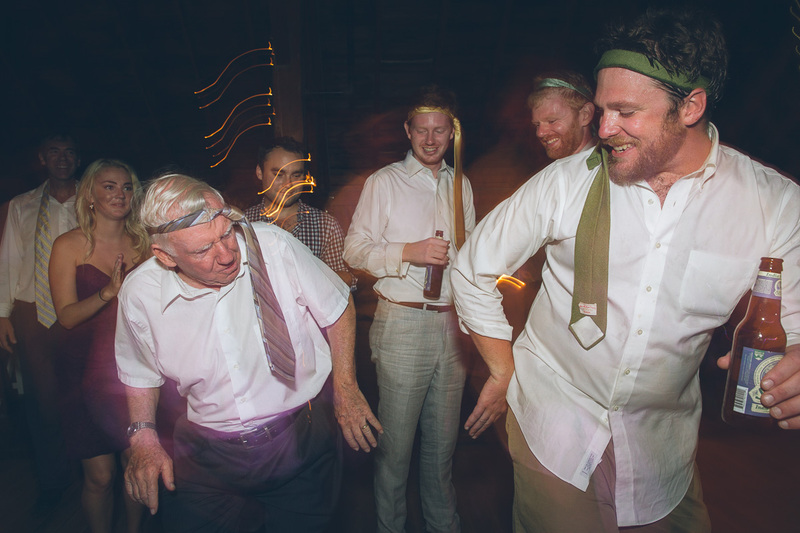 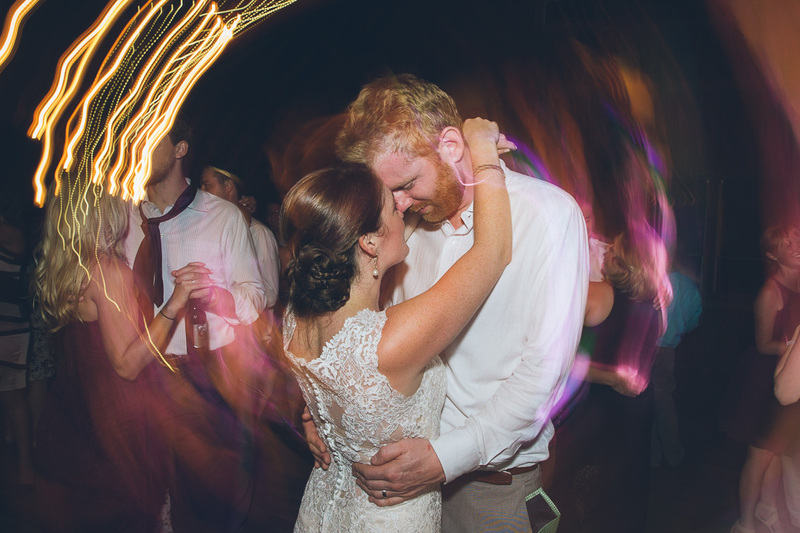 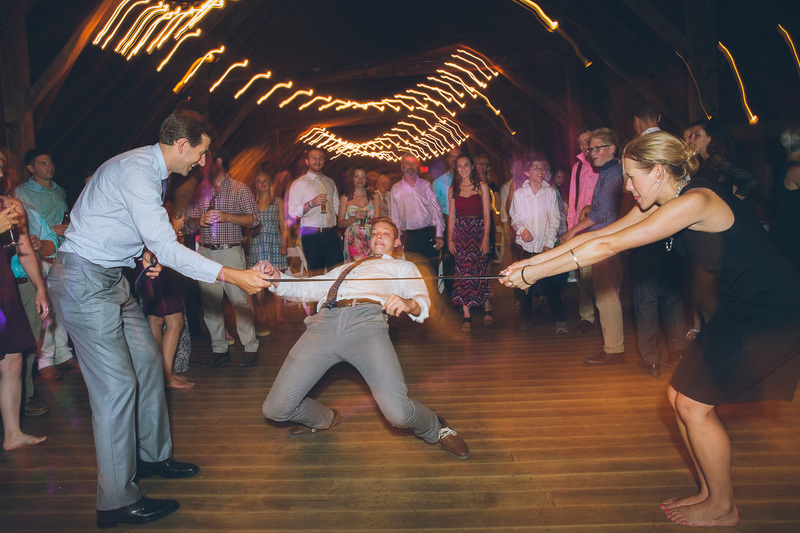 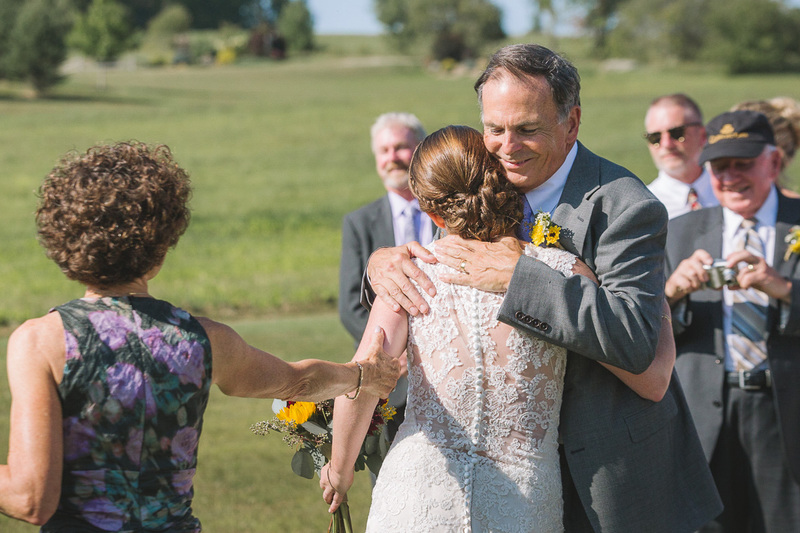 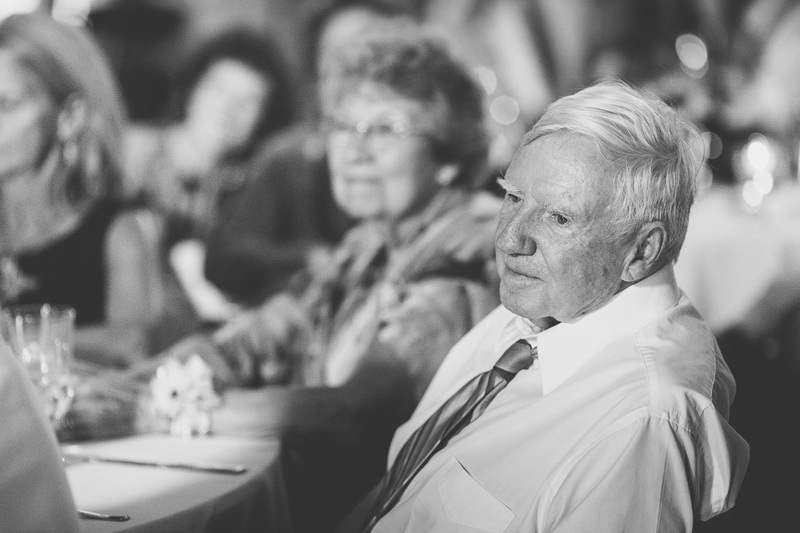 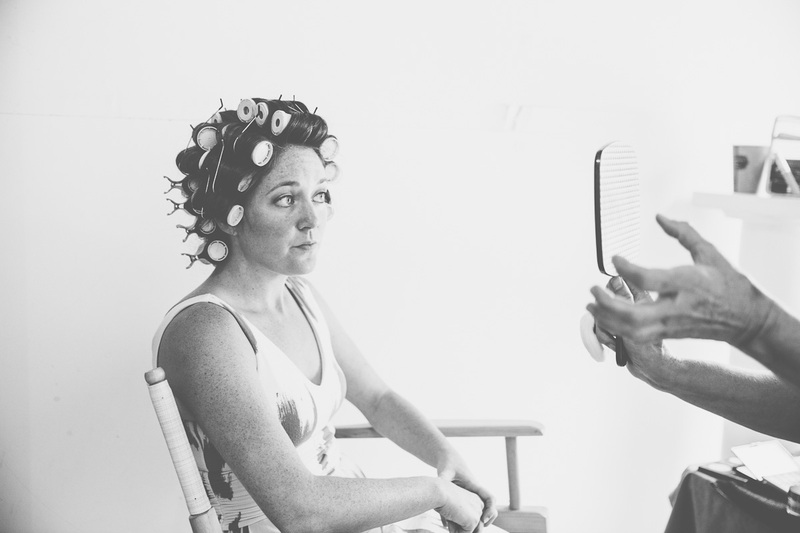 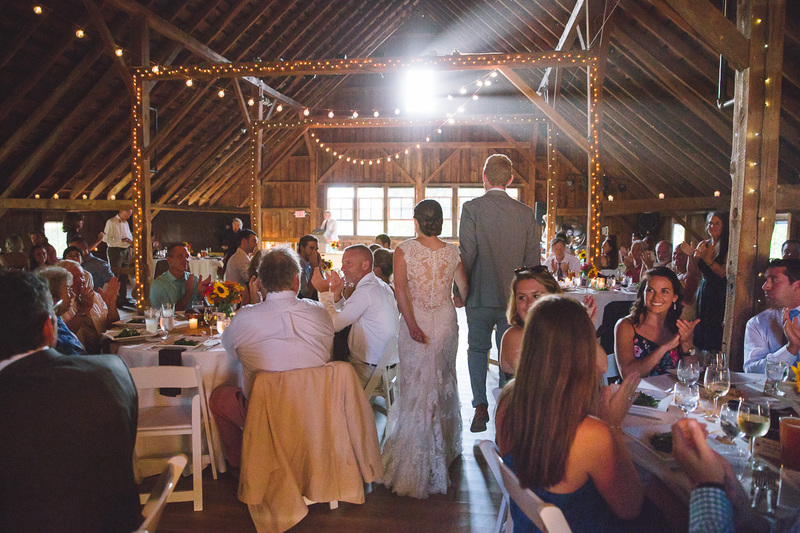 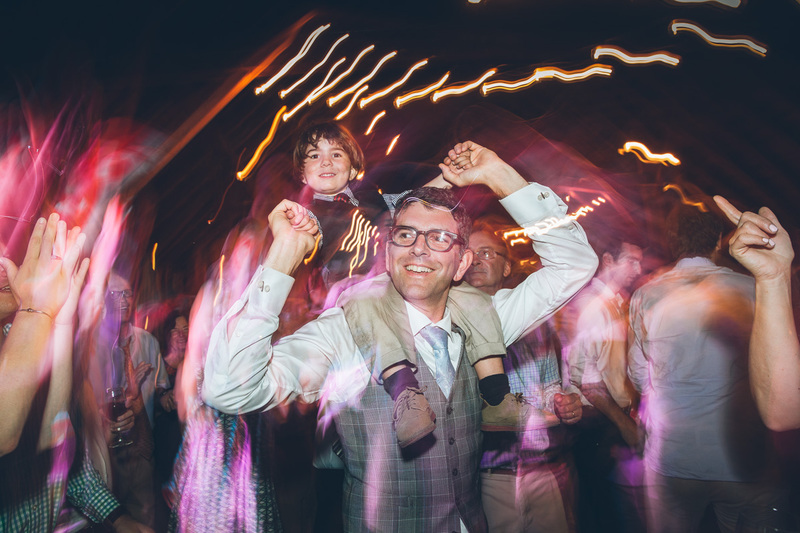 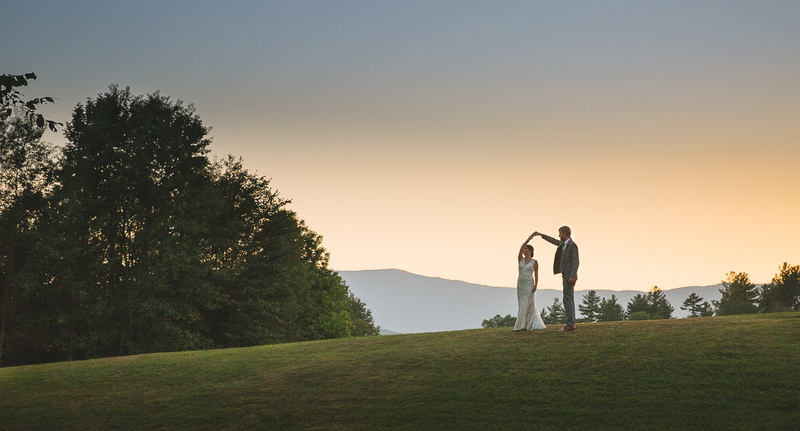 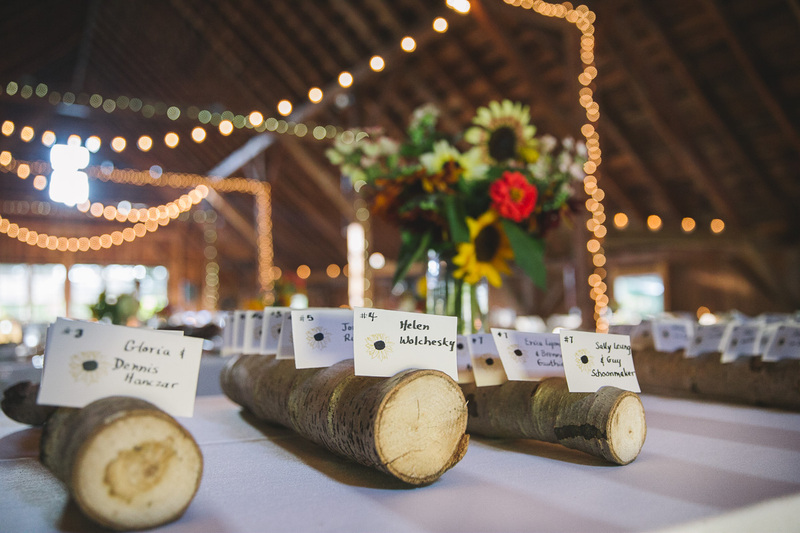 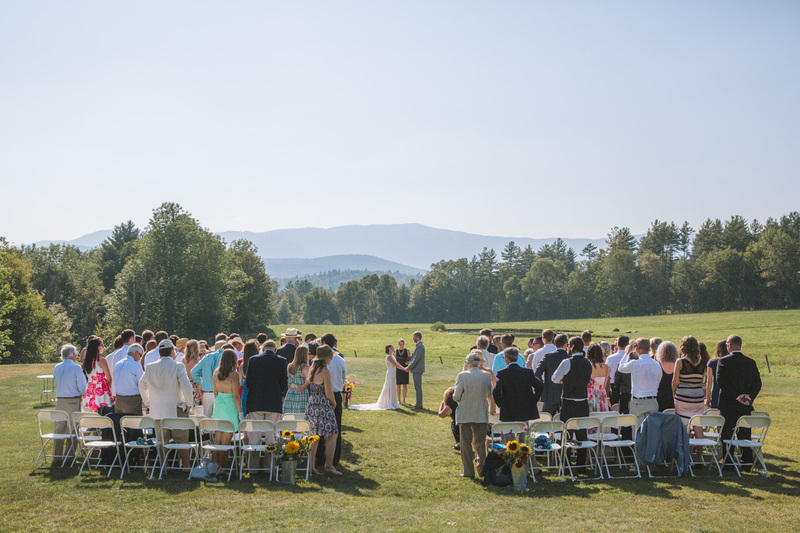 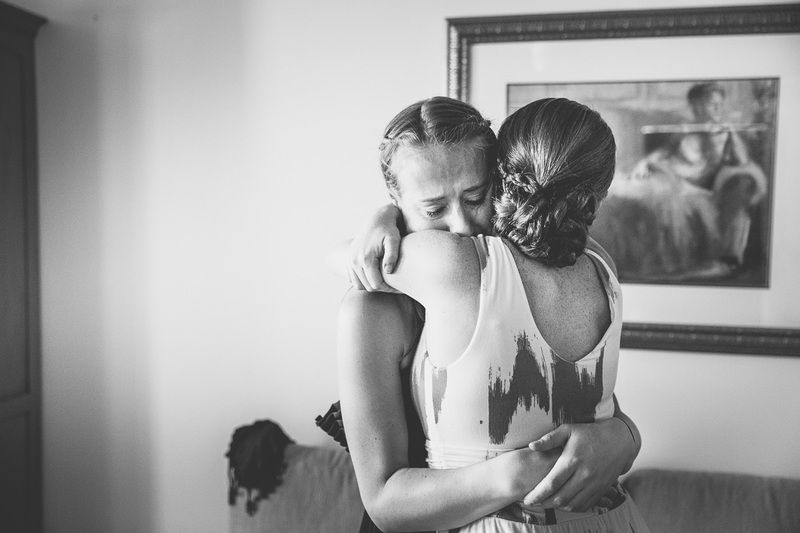 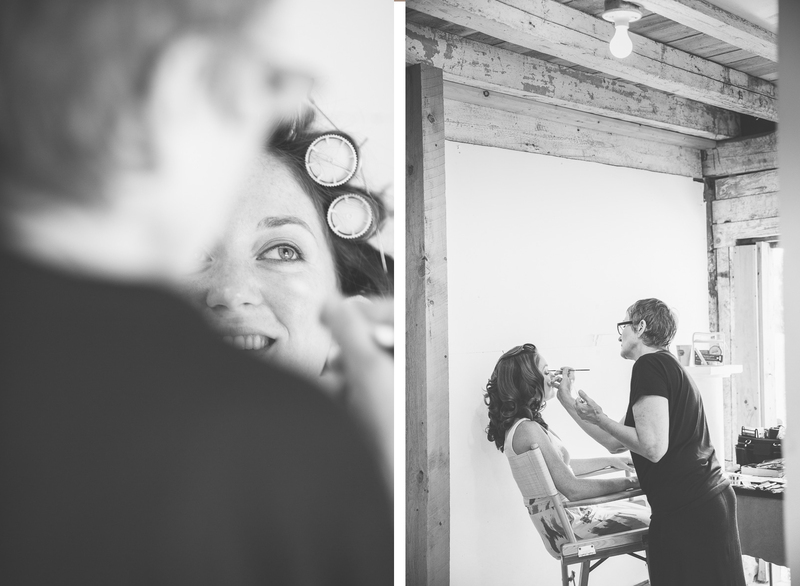 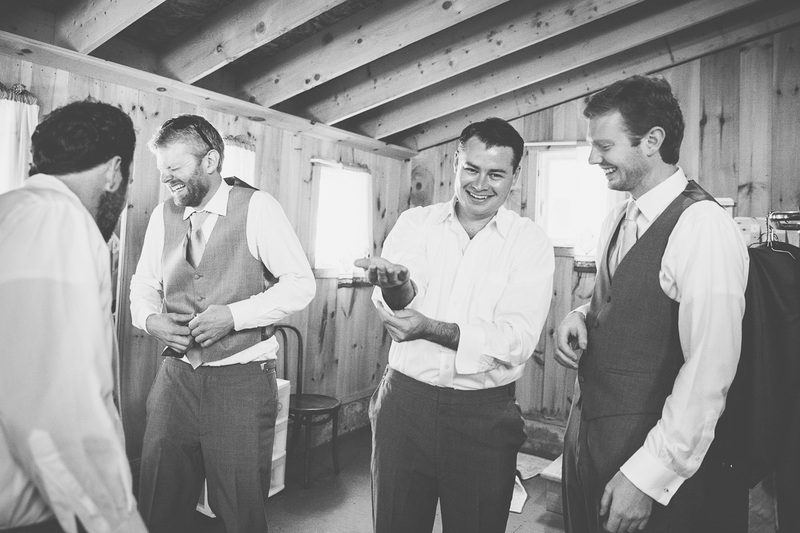 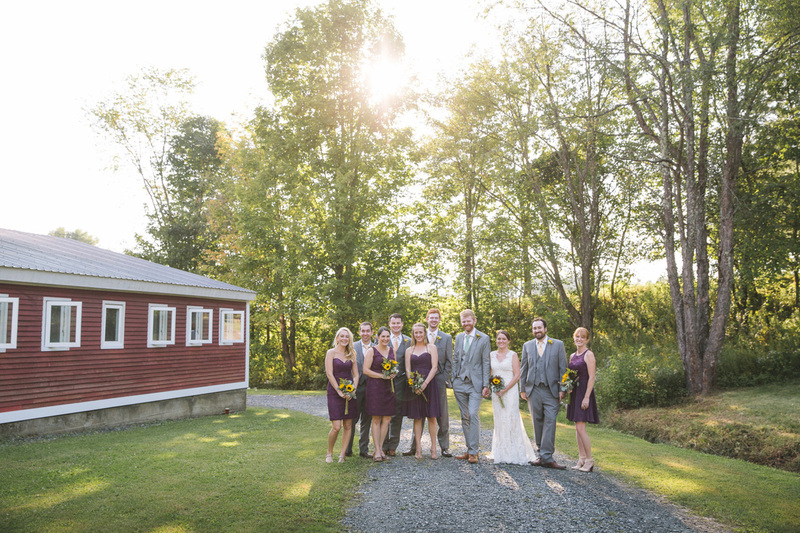 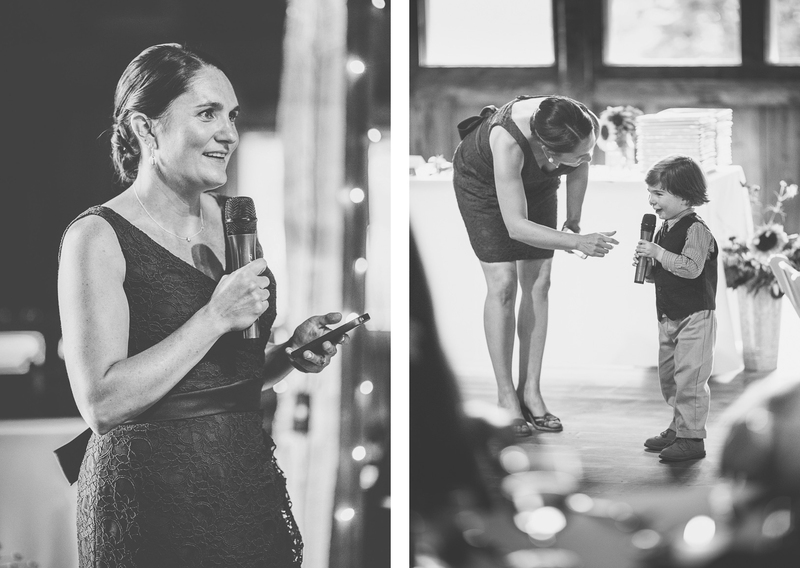 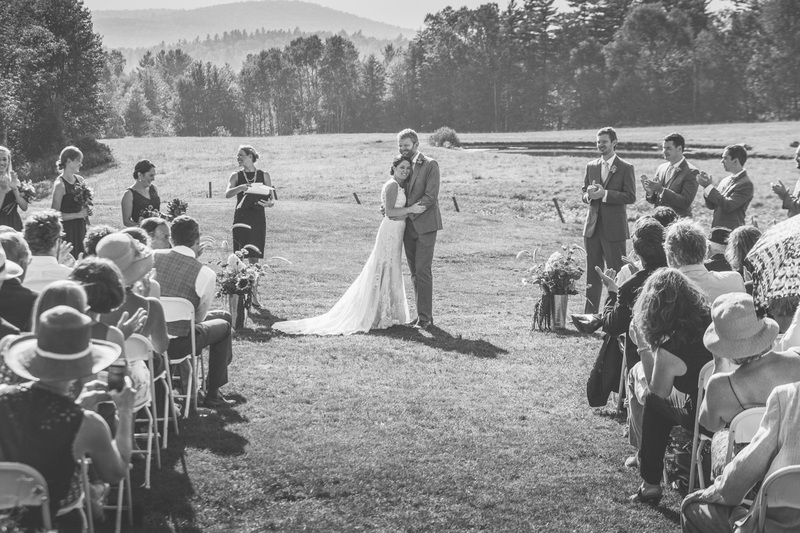 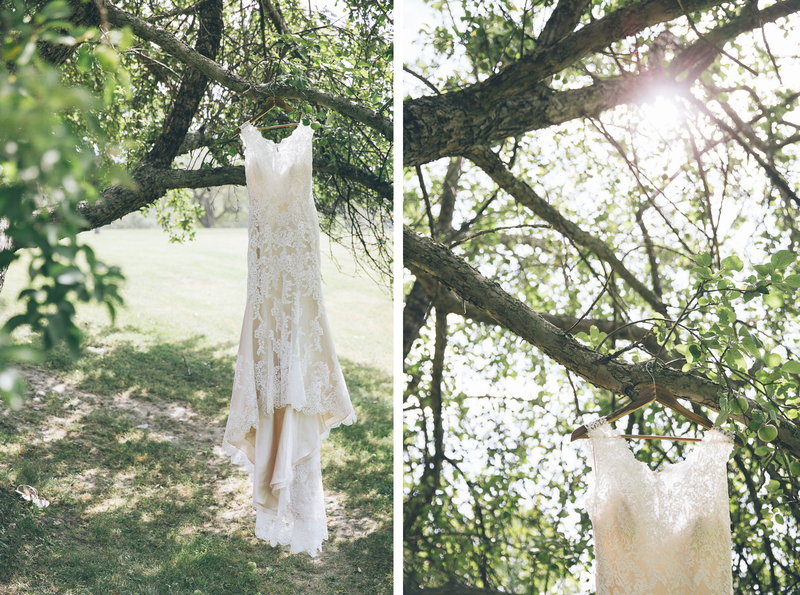 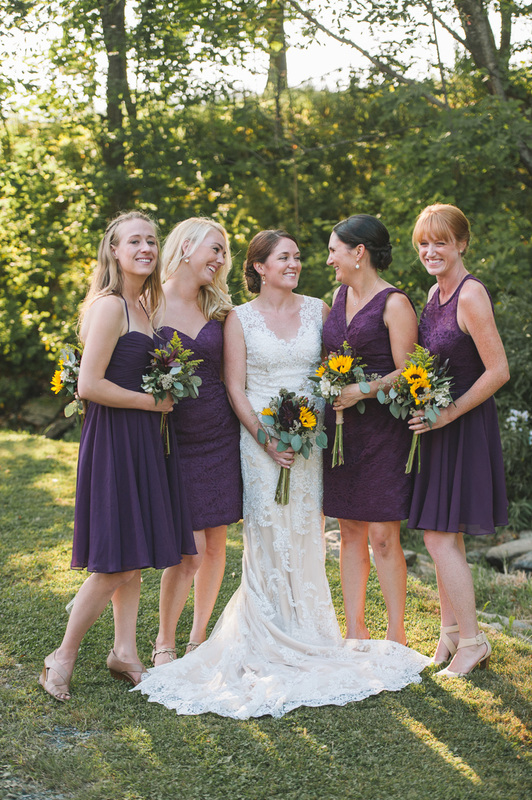 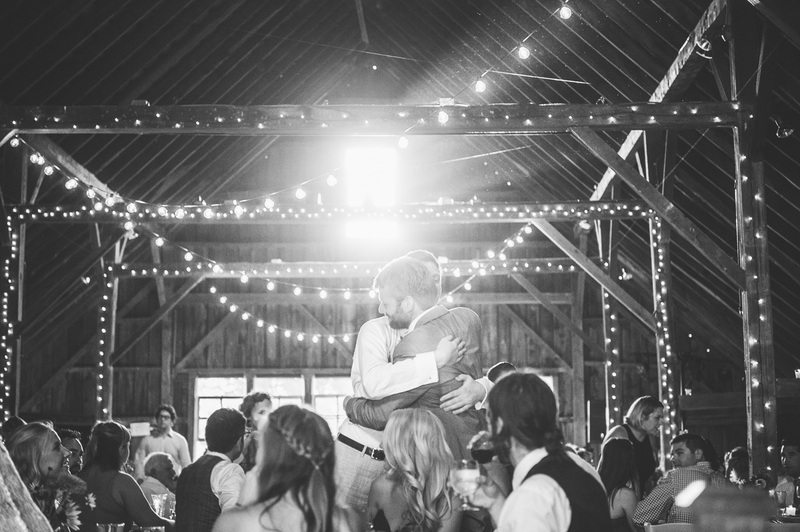 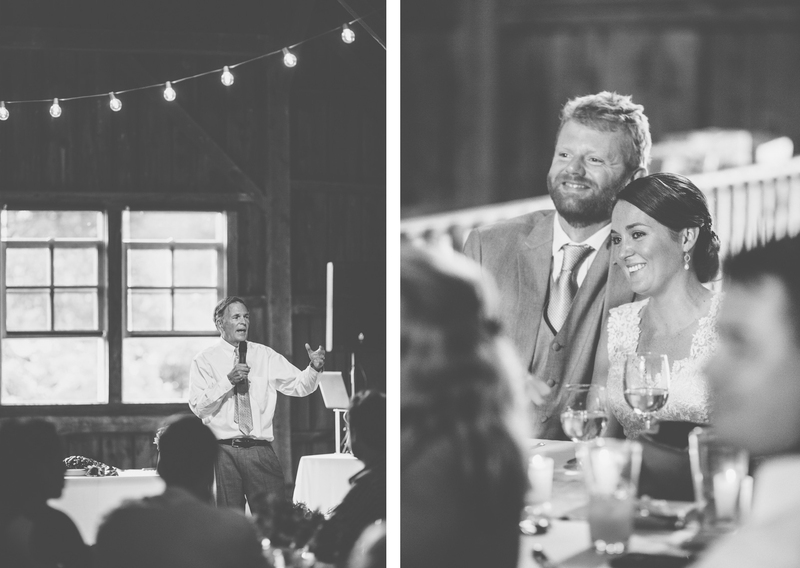 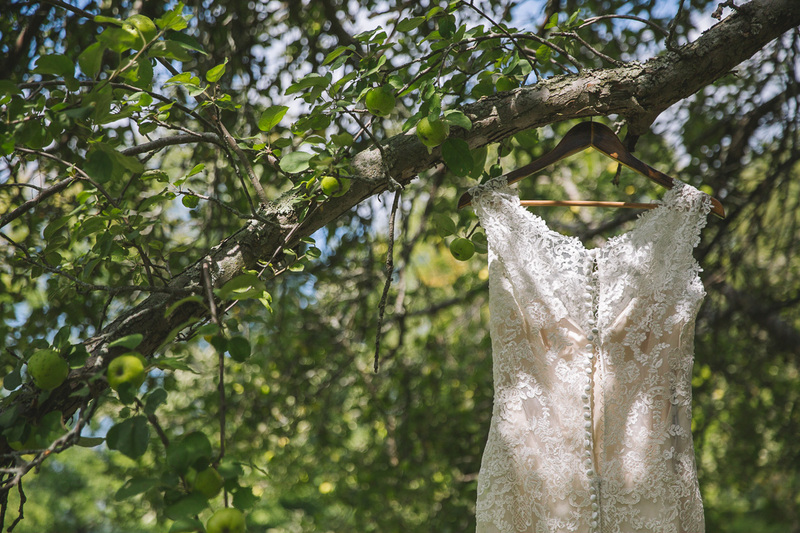 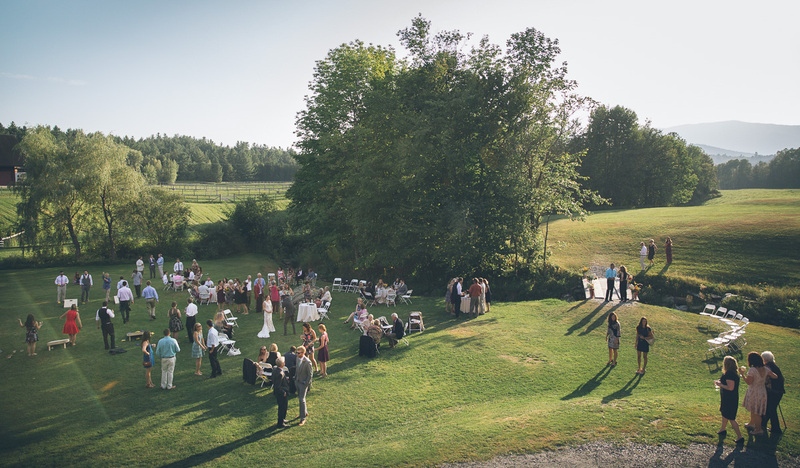 To read the story of how they met, as well as a full list of vendors by visiting Vermont Bride here.